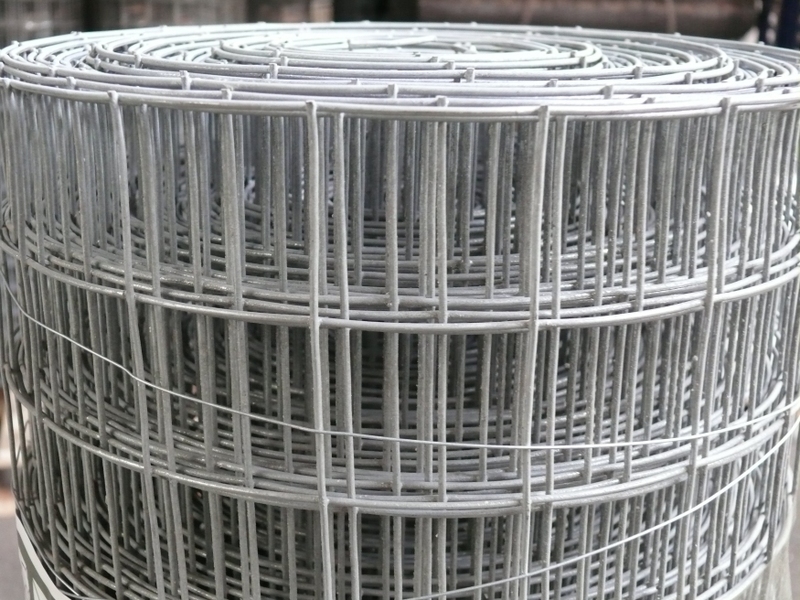 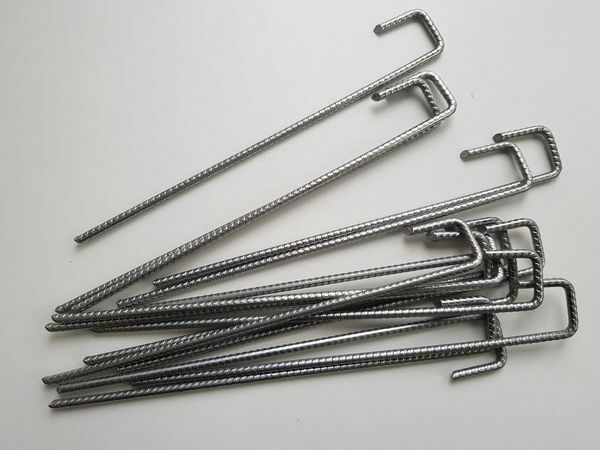 Heavy duty 2mm diameter thick steel wire galvanised welded wire fencing mesh. 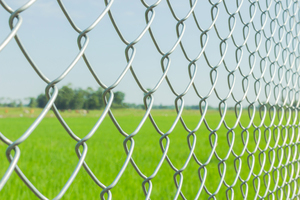 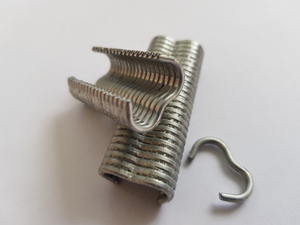 With a square 50mm / 2 inch mesh hole size, the 90cm wide roll can be installed for garden fencing, security fences, stock fencing, fox proofing and dog fencing. 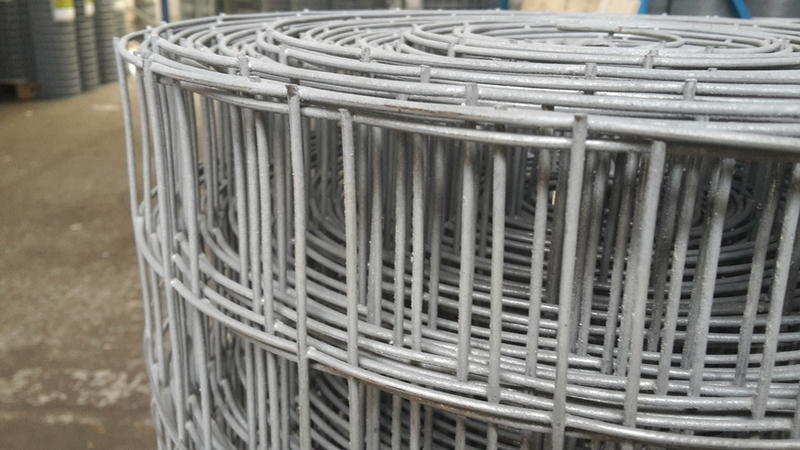 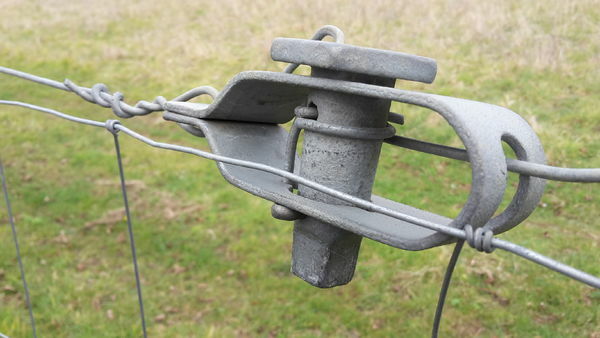 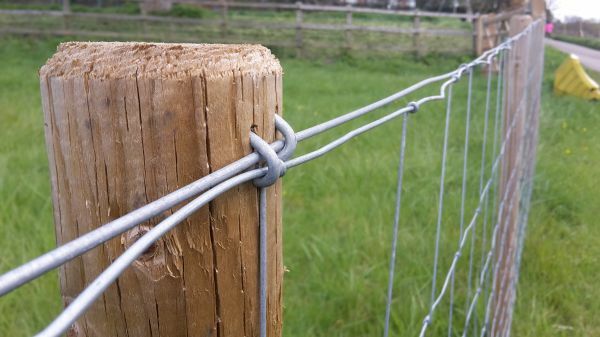 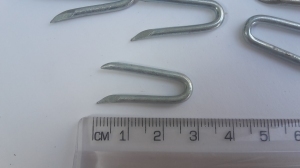 The mesh is easy to unroll and can be fixed to timber wooden stakes using galvanised steel u-nails and straining fencing line wire. 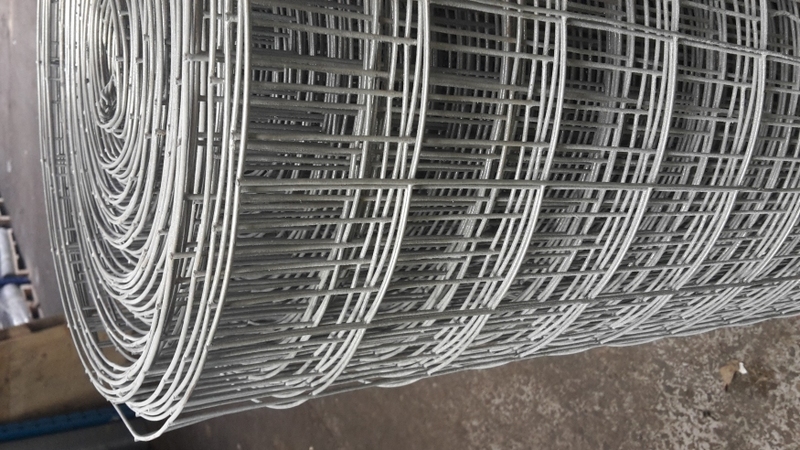 The 90cm wide mesh produces a fencing capable of acting as a barrier for rabbits and hare as well as small domestic pets.